Home/Knowledge Base/Dedicated Server/How to change root password? Home/Knowledge Base/VPS/How to change root password? Home/Knowledge Base/Reseller/How to change root password? 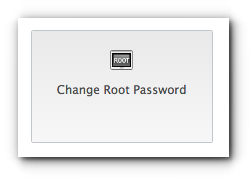 How to change root password? 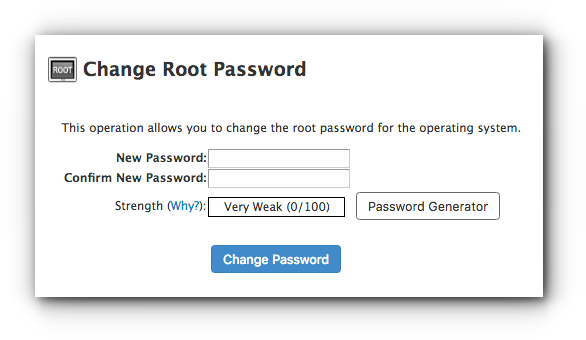 WHM root password should be changed from time to time for security purposes. If you wish to modify the information, please be guided by the instructions below. Step 1. 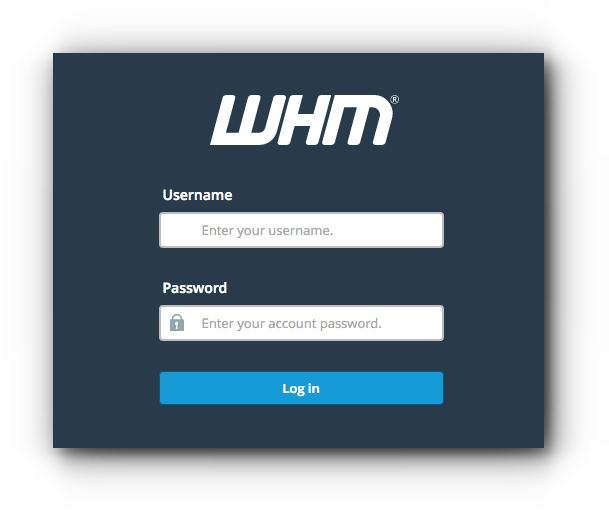 Log in to WHM. Step 2. Click on Server Configuration. Step 3. Click Change Root Password. Step 5. Click Change Password button. How to terminate cPanel account? How to set up SOA records? 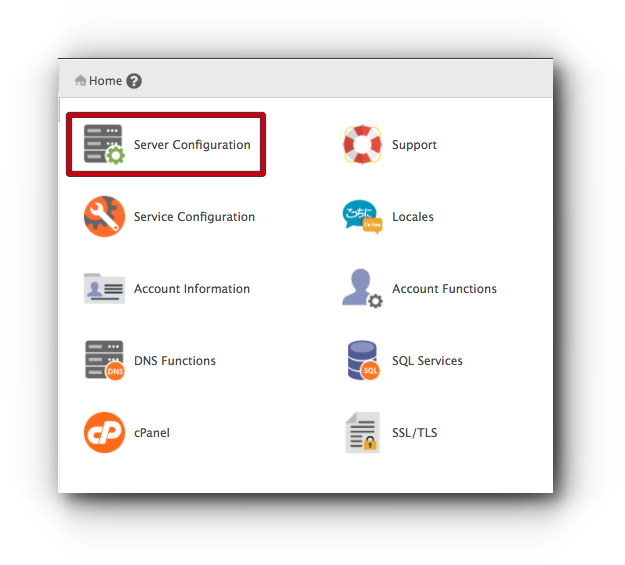 How to change the theme style of cPanel?